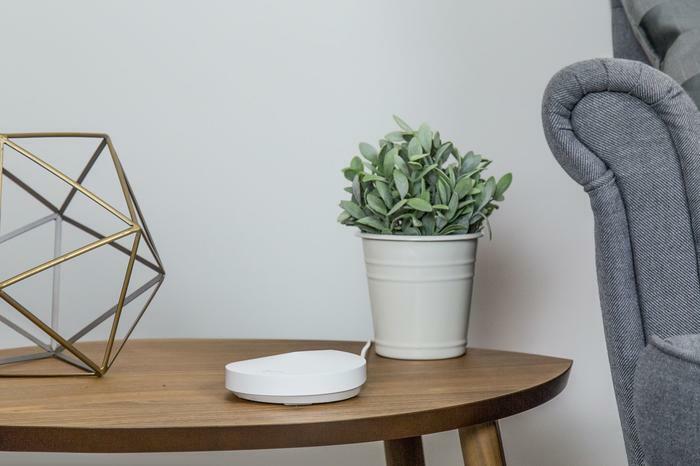 Mesh Wi-Fi (also known as Whole Home Wi-Fi) systems are home networking solutions that opt for a more decentralised approach to the problem of local connectivity. 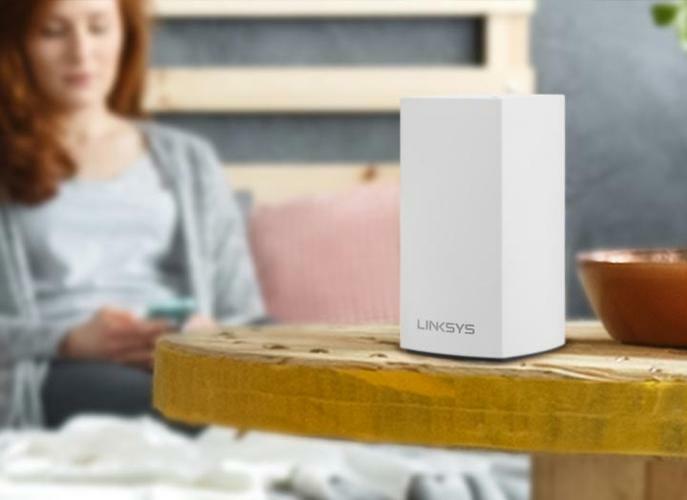 Rather than force every device in your home to wirelessly connect to the same router, which may not always be located or situated in an ideal location, Mesh Wi-Fi systems rely on multiple Wi-Fi nodes. One node (designated the primary router) is directly wired into your gateway connection. The other nodes act as satellites. Together, these nodes behave like a single seamless network. If you’re in the living room, you’ll connect to the closest Wi-Fi node. If you’re in the kitchen, you’ll connect to the closest Wi-Fi node. If you’re in the backyard, you’ll connect to the closest Wi-Fi node. It's all the same network but your devices will connect in the way that makes the most sense and allows for the best performance. Overall, Mesh Wi-Fi can allow for faster speeds, smoother reliability and greater wireless coverage of your home. They’re also easy to expand, allowing you to build the local network solution that makes the most sense for your home. What are the differences between Mesh and Traditional Wi-Fi routers? The key difference between mesh systems and traditional routers is that the former is centralized while the latter is not. With an old-school router, all wireless traffic is going to rely on that single point-of-access. With a Mesh Wi-Fi system, there are multiple points of access. This fundamental, structural difference can allow Mesh Wi-Fi to offer better speeds, coverage and reliability. What should you look for in a Mesh Wi-Fi router? 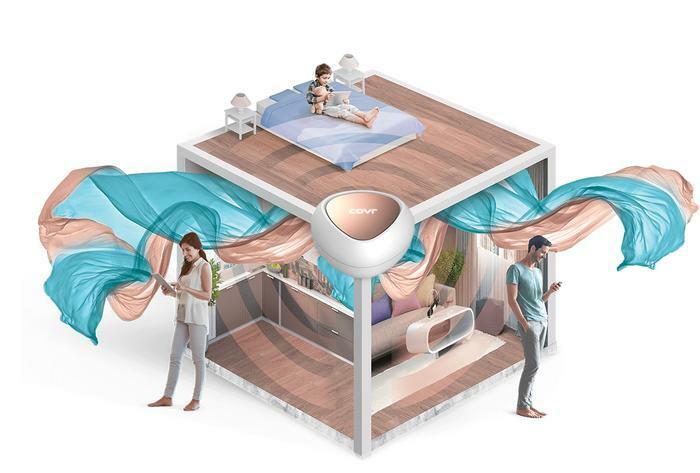 Design - Since you’re going to be throwing several of these Mesh Wi-Fi nodes around your house, it doesn’t hurt for them to look visually appealing or, at the very least, innocuous. Due to the smaller internal components required, many networking brands have opted for minimalism when it comes to aesthetics. Speed - When it comes to any sort of wireless connectivity, it’s always better to have more speed than the opposite. Mesh Wi-Fi systems are no different in this regard. Having greater speed allows for more bandwidth intensive things like 4K media streaming. It also helps to allow for more devices to do those things on the same network without infringing on the experience of one another. As a rule, higher speeds are better. It’s also good form of future proofing. Coverage - While it’s good to know that you can always get more mesh nodes to deal with any blind spots, it’s equally good to get away with using less mesh nodes where you can. The better the coverage offered by each mesh node in your mesh Wi-Fi system, the less mesh nodes you’ll need to cover your house overall. Software - A big part of the appeal of Mesh Wi-Fi is the ease of use and many mesh Wi-Fi systems come integrated with software apps that help this to be the case. 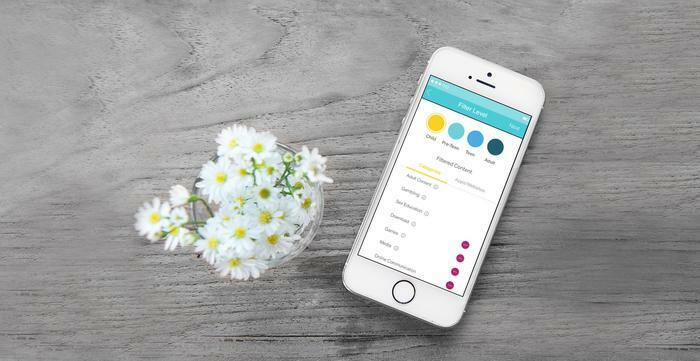 You’ll be locked into using the official app for your Mesh Wi-Fi system of choice, so it’s best to make sure it includes the features you care about. For example, parental controls, high-traffic priority markers and built-in cybersecurity scanning. Mesh Wi-Fi Vs Traditional Wi-Fi Routers: Which is better? If you’re living in a home with multiple occupants, there are clear advantages to going with Mesh Wi-Fi systems. However, if you’re living on your own or care a lot about gaming or 4K content streaming and want the fastest speeds possible, there are still good reasons to still consider a traditional network router. These routers tend to offer higher speeds offer more heavy-duty specs than mesh systems do. And If you’re the kind of power user in need of that extra grunt, it’s easy to make the case for them being the better option.